A week after Cherry Red Summer, Emely still can’t understand why both of her potential lovers, Elyas and Luca, suddenly broke off contact with her. Only when Emely decides to summon the courage to confront Elyas does she discover how hard she has fallen for him once again. But as autumn gives way to winter, Emely’s newfound bliss is shattered when she discovers a shocking lie that destroys her trust in Elyas. To flee their ruined relationship, Elyas makes plans to leave Emely, and Berlin, behind. As they prepare to part ways for good, Emely must decide if she can let Elyas go - even if it means being haunted forever by those turquoise-green eyes she’ll never see again. 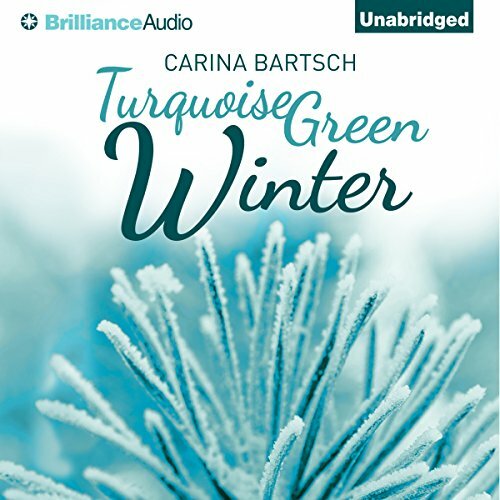 Turquoise Green Winter is the emotional conclusion of Carina Bartsch’s captivating two-book romance.